Fund and educate women in extreme poverty. 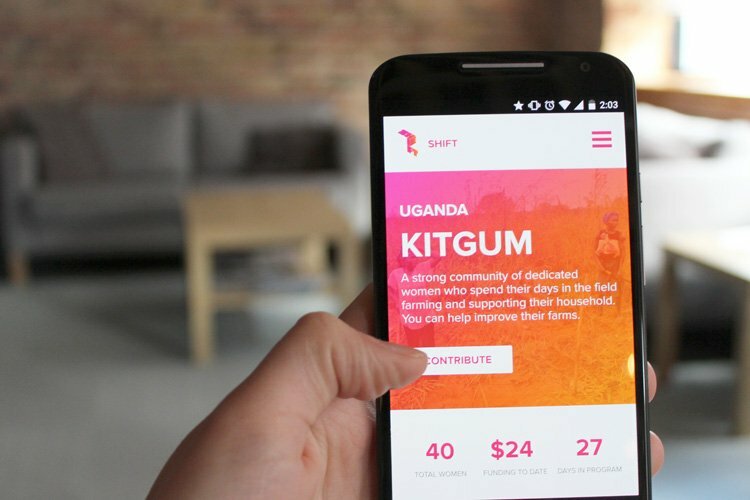 Shift is a social impact company helping women in extreme poverty around the world reach a level of financial stability through mobile cash transfers and educational programs in financial literacy. Millions of women around the world are trapped in the lowest level of poverty, living on less than a dollar a day. These ambitious and hardworking women lack the resources to further their goals. Formerly known as Basic Transfer, Shift’s goal is to bring women the assistance they need through donations and financial literacy skills which can help them start their own businesses and support their families. We started by gaining an understanding of how Shift’s founder planned to help these women escape poverty. We discussed with Tricia the five different phases she envisioned implementing which includes Mobilization, Sponsorship, Banking, Investment, and Empowerment. These steps would not only help these women financially, but also help teach them how to effectively manage and invest their money to benefit themselves, their families, and their community. 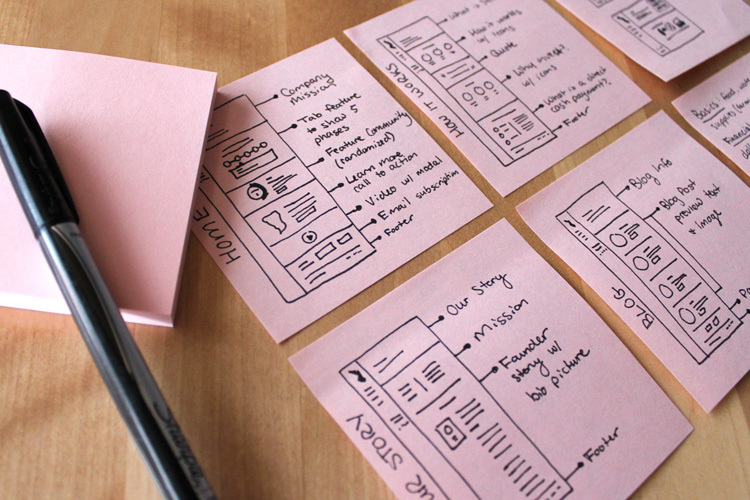 While we were wireframing and mapping out the user experience, Leo Burnett was creating a new logo for Shift. With the final logo, we were able to create a color palette, gradients, and typographic system that complimented the logo to establish a sense of cohesion within the site. Since women are the focus, the color palette we use throughout the site reflects a tone of femininity and strength. We took a minimalistic design approach to focus on the women’s stories and draw more attention to the inspirational photos Tricia took during her trip to Africa while enrolling several communities into Shift. Collect PayPal and Credit Cards. Create and edit new communities. 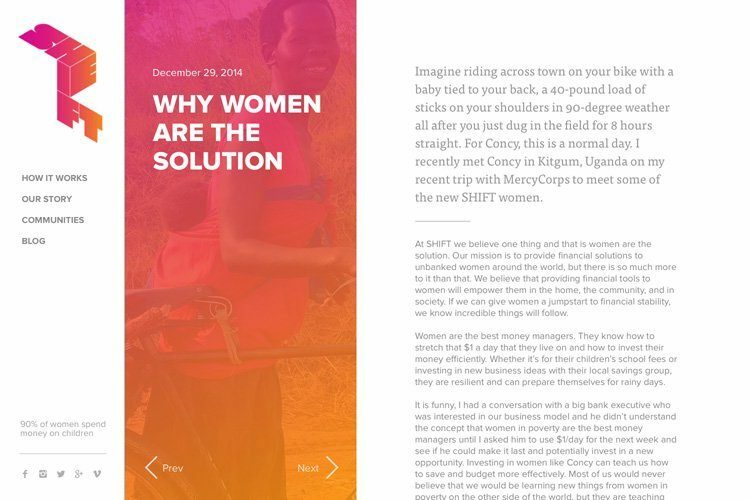 Now Shift helps unbanked women build their funds while also advancing their financial aptitude. 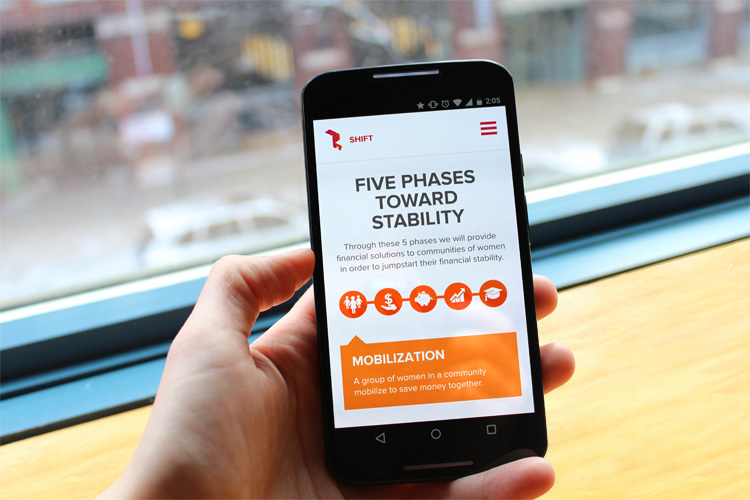 Shift allows donors to connect to the true stories of the women in these communities and follow along with the multi-step process Shift uses to help bring them to financial stability. We focused on creating a sustainable platform that allows community-specific donations, so donors can learn about the lives of these women and directly improve their situation. We continue to help Tricia build a community around Shift and are excited to see the positive impact this platform will have on so many women’s lives. 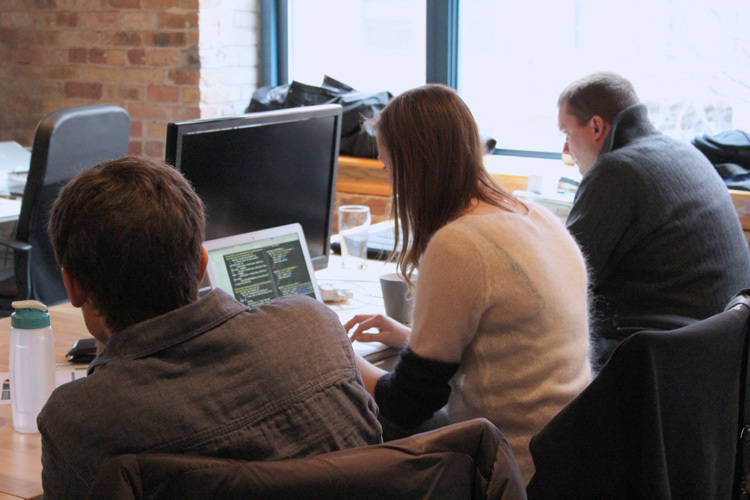 As the Shift community grows, we will work with the team to address any new iterations and expansions. We are strong believers in creating a positive social impact, so working on projects like this one make us all look forward to coming into work every day. Shift’s upcoming demo day will further expose donors to the new platform, and from there we will be able to discuss new features or enhancements to help Shift continue to expand its impact around the world.